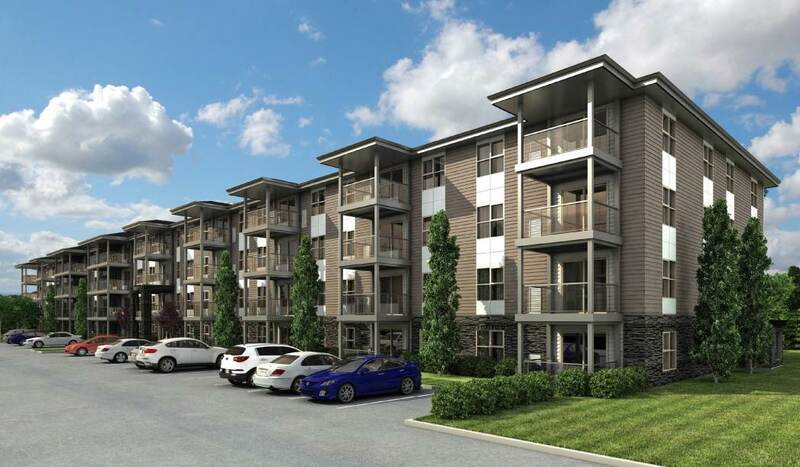 REGINA, Saskatchewan — Imperial Properties announced today that the leasing centre for its Harbour Landing property, Parliament, will open on March 5. Parliament is one of the latest additions to the Imperial Properties management portfolio; the opening of its leasing centre will be the catalyst for securing new residents for the property. Parliament and Imperial Properties will also be hosting a VIP Open House on March 3. Registered invitees will be able to view the new, luxury apartment facilities and its amenities, as well as meet with members of the property's management team. Those interested in attending the VIP Open House event can register online. "We are thrilled to open the leasing centre of Parliament and look forward to working with the Harbour Landing community to find each resident the perfect new home," said Adrian Schulz, president and CEO of Imperial Properties. "We have no doubt that this new and beautifully-constructed luxury property will provide families with the highest-quality living experience, and we expect to fill remaining suites very quickly." As of the official leasing centre opening on March 5, prospective residents will be able to meet with Parliament's leasing staff during the office's regular hours of operation. The leasing centre will be open Monday through Friday from 4:00 to 7:00 p.m., as well as Saturday and Sunday from 12:00 to 4:00 p.m. Interested parties can also schedule a private showing online. Resident move-ins for the new property will begin as early as April 1 of this year. The property's new buildings feature a total of 241 units with rates starting at $1,050 per month. Future residents will be able to immediately take advantage of the community's top-quality facilities and amenities, including a clubhouse with a gym, underground heated parking and access to on-site management. Additionally, residents can enjoy ease of access to a host of nearby attractions, including local restaurants and shopping, as well as proximity to the Regina International Airport. For more information about Imperial Properties and its property management services, please visit http://www.imperialproperties.ca/. Imperial Properties is a comprehensive property management firm that offers premier management services to a diverse range of valued clients. The firm specializes in simplifying property management, and has set the real estate standard by providing streamlined management, leasing and developing processes. From condominiums to commercial real estate and multi-family residences, Imperial homes creates the most comprehensive, seamless management experience possible.